Home > Roses and More! We use the very best quality Ecuadorian grown roses. These roses are known for their wonderful large heads, beautiful formation, vibrant colours and also there fantastic vase life. Flowers for the one you love this 14th Feb... the classic red rose. We use the gorgeous 'freedom' long stemmed, large head classic red rose. We also offer a vast selection of other seasonal fresh cut flowers and coloured roses. So if you choose the classic red rose or a beautiful mixed design we aim to make your loved one smile. 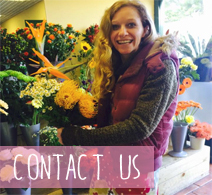 Order online to keep things simple or if you would like more help choosing the right bouquet then give us a call and we will be more than happy to help. Beautiful Heart shaped container filled with large head red roses and pearl pins. 25% extra free on your first online order does not apply to this product, however use discount code 25free and we will add a teddy or chocolates to accompany your flowers. Circular luxury hat box with beautiful red roses, hypericum berry, mixed foliage's and finished with a luxury ribbon. 25%extra free on your first online order does not apply to this product however enter discount code 25free and we will at a teddy or chocolates to accompany your flowers. Luxury vintage style box filled with stunning large head red Freedom Roses. 25%extra free on your first online order does not apply to this product however enter discount code 25free and we will add a teddy and a box of luxury chocolates to accompany your flowers. An beautiful gift for someome very special. Red Roses and More with teddy included. 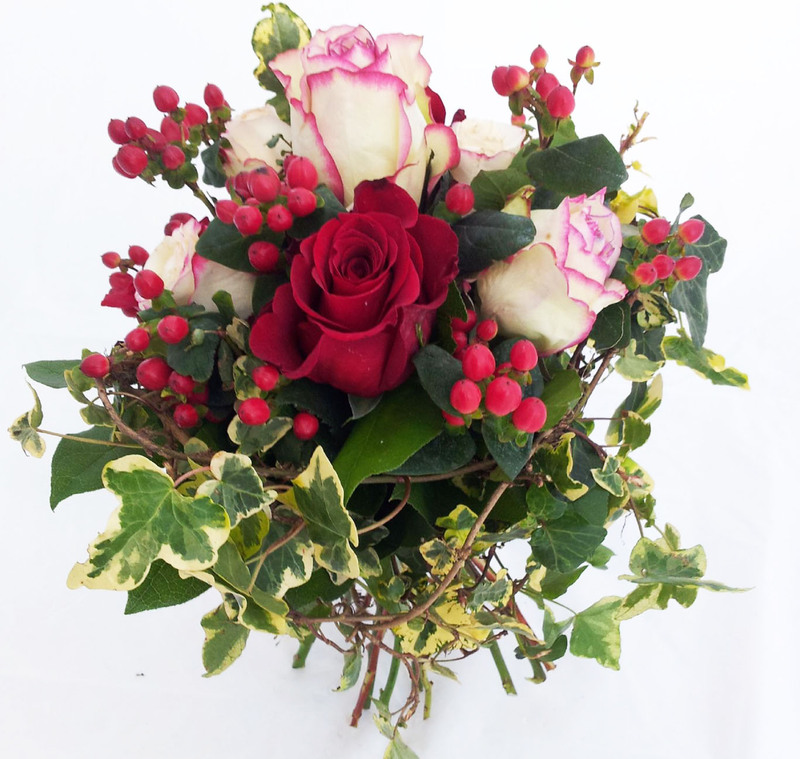 12 Stunning large head freedom red roses with a selection of seasonal foliage's, hand tied and gift wrapped. A beautiful selection of stunning pink vintage style roses, hand tied with a mix of foliage's. Hand Tied mixed bouquet including one harge head red freedom rose. Hand Tied mixed bouquet including one large head red freedon rose and a sisal heart. Stunning hand tied bouquet with a mix of roses and finished with a ivy frame. Hand Tied mixed bouquet including large head red freedom rose, pink roses and an aray of pastel shades. Stunning hand tied bouquet with a mix of vintage style flowers in soft pastel shades finished with lace detail. Stunning Aqua hand tied bouquet with freedom red roses, pink roses and a mix of beautiful vintage pastel shades. 12 Stunning large head pink roses with a selection of foliages hand tied. A beautiful gift. 12 Stunning large head white roses with a selection of foliages hand tied. A beautiful gift. 12 Stunning large head yellow roses with a selection of foliages hand tied. A beautiful gift. 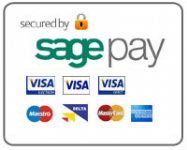 If you are not sure what to order leave it to us! We will pick out a beautiful selection of fresh seasonal flowers for you and present them in an aqua bouquet with a gift bag. A stunning selection of vintage style pink roses, hand tied with seasonal foliage's, aqua packed for freshness, presented in a gift bag with a luxury ribbon.